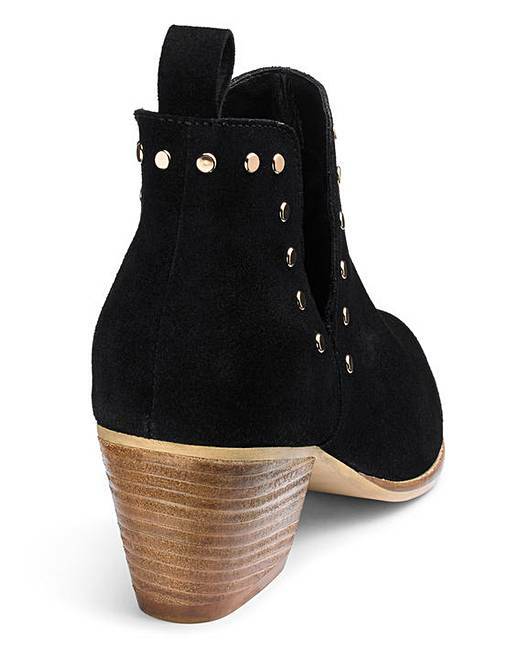 Bree Suede Cut Out Boots Wide Fit is rated 5.0 out of 5 by 2. 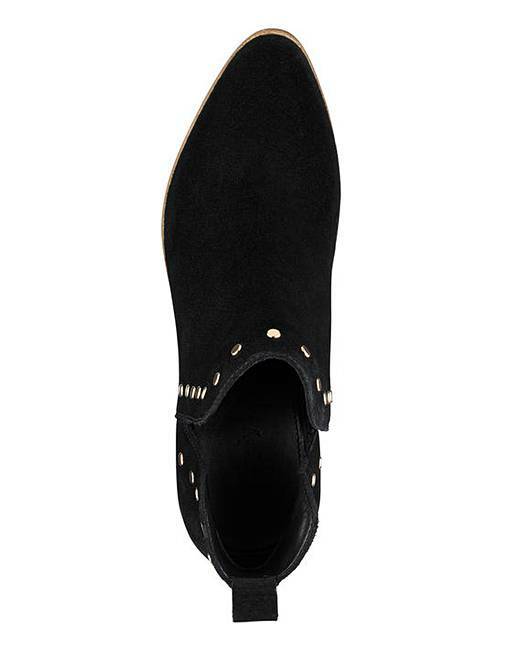 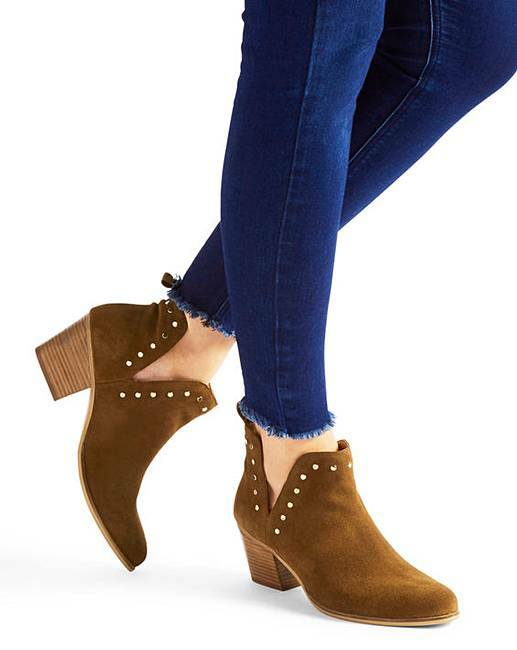 This suede western ankle boot wiith stud details and a cut out at the ankle this is the perfect boot to add a little extra to any outfit. 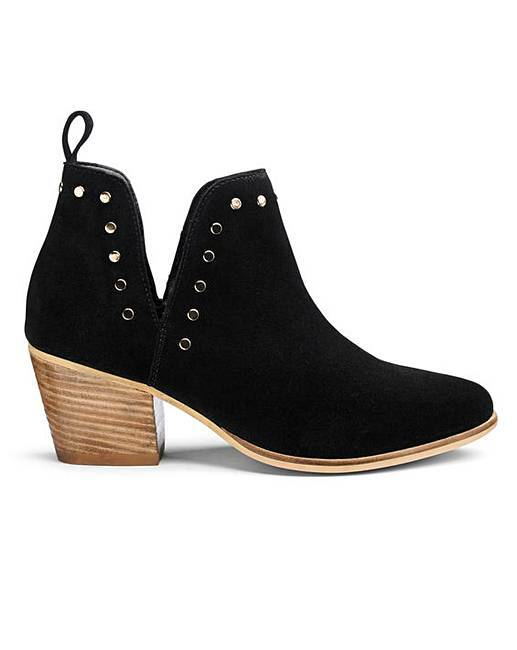 Rated 5 out of 5 by Elizabeth2 from Very stylish and comfortable. 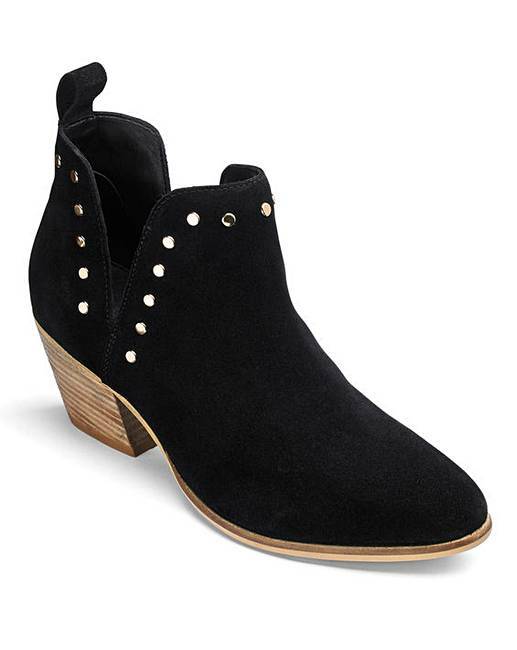 I love these boots, they are so comfortable and very stylish, looks great with most things I wear.